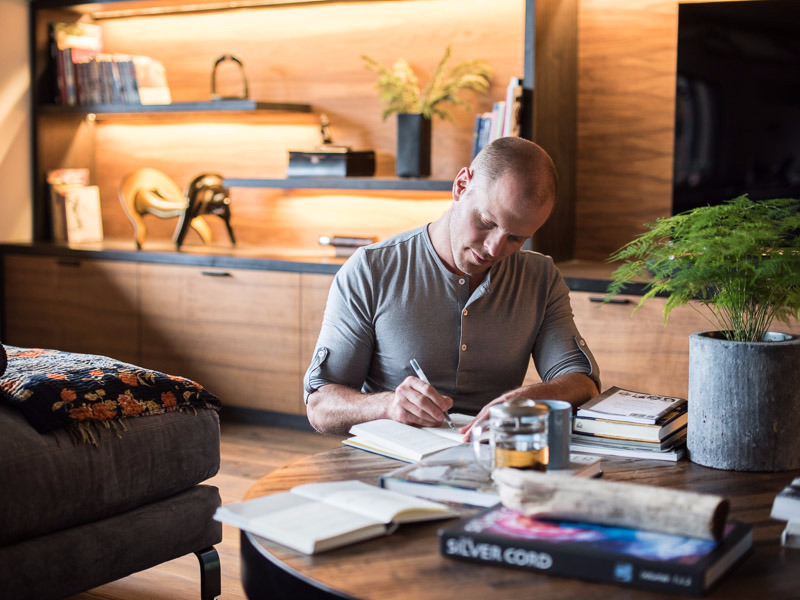 Self-help guru and investor Tim Ferriss has a trick for swaying people, based on the letters of Seneca, an ancient Roman philosopher. Ferriss calls it the “Trojan Horse” manoeuvre. In the “Tao of Seneca,” a collection of letters by the famed Stoic and senior staffer in Emperor Nero’s administration, Seneca often writes to his friend Lucilius. When he wanted to persuade his pal to take his side, he uses Lucilius’s way of thinking to support his own argument. “The way that Seneca tries to convert Lucilius, or convince him to listen to him, … he would often open or close with something very powerful from Epicurus (a Greek philosopher) [that supported Seneca’s argument], because he knew Lucilius was a big fan,” Ferriss said on stage in February at an event for the Commonwealth Club’s Inforum speaker series. Ferriss brought up another great thinker to show that sometimes the best way to persuade someone is to use their argument to your advantage. Charles Darwin, author of “Origin of Species,” faced a steep persuasive challenge when he sought to convince the world evolution occurs by a process of natural selection, rather than divine intervention. In his book, Darwin preempted their arguments by using commonly held beliefs to guide readers’ interpretations of the unfamiliar. “He would take the potential opposition’s viewpoint and strengthen it, make it as credible and and powerful as possible, and put it into his own writing so he could address it,” Ferriss said. Ferriss, whose new book “Tools of Titans” samples advice from celebrities, athletes, scientists, and billionaires, described Seneca’s advice as an “incredibly powerful device” if you want to persuade someone. “This country could certainly use that right now,” Ferriss said.